This class will be performed in a 105F heated room with 40% humidity. This is an all levels class for beginners with adjustments or advanced yogis. The class will be an active, flowing style yoga class to improve strength and flexibility. Students will be given options and modifications for each pose so they feel challenged, yet successful. We will focus on alignment and breath throughout our practice together. This class will be performed in a 90F heated room with 20-40% humidity. This is an all levels class for beginners to advanced yogis. The only difference is the temperature of the room. We will take you through a flow to challenge yourself with a slight sweat. This class is a mixture of cardio and yoga. Perfect for those who are looking for cardio activity followed by a restorative yoga flow to finish their workout. This class will be in a regular temperature room. No heaters will be on during this class. Paddleboard rentals are $20 per board for an hour with a demo of how to use the paddleboard. Have a group of 8 or more? Let’s make it a party! We accommodate large groups and outdoor events for families and corporate events. Text us to schedule your boarding session. This class is designed to take us from a state of depletion and restore you back to feeling nourished & calm. Each pose and sequence is created with the intention of gentle relaxation throughout the body. Yogis with limitations, restrictions, or conditions will benefit from this class along with those who have a more rigorous practice. All movements can be modified or amplified to accommodate every body. Rest. Restore. Renew. will take place in a warm studio room. These workshops will be 4 weeks long meeting for one hour each week. We will focus on the traditional history of yoga, breathing techniques, and common poses. We will then venture to balancing poses, twists and even back bending! There will be reading tools given and an outline of a daily practice. Check our schedule for the next workshops! Does our class session not work for you? Contact us for a one-on-one session with one of our instructors. You will receive personal attention and adjustments. The session will be about your needs and wants. Want to have a fun girls night? Maybe a family session of yoga? Contact us to schedule a fun group session for you and your friends! 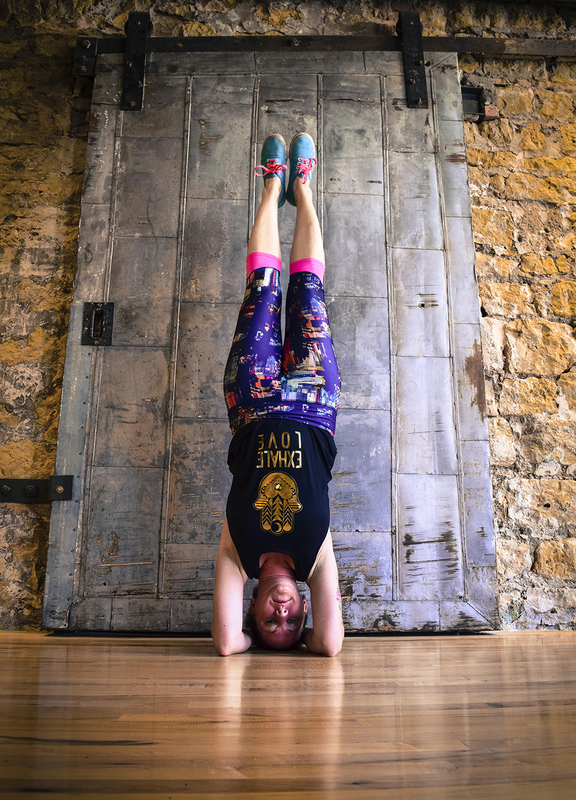 Coming soon: grab your yoga gear from Backwards Yoga! Backwards Yoga is now a Yoga Alliance certified school to train yogis to become yoga teachers! Contact us for more information and future teacher trainings. This class has slow & controlled movements to stretch along with strengthen the body. This class is geared towards our beginners with in-depth explanations of how to get into each pose, along with holding them to experience the full benefits! Class will be low to mid 90 degrees.